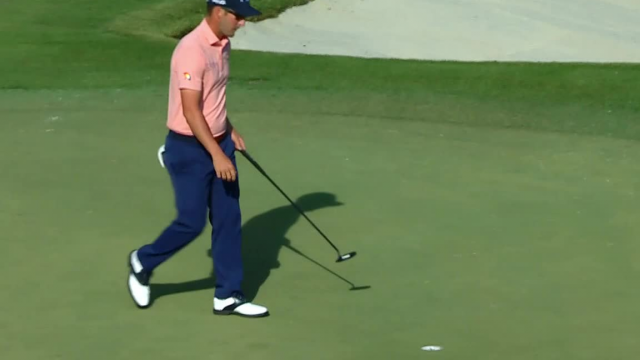 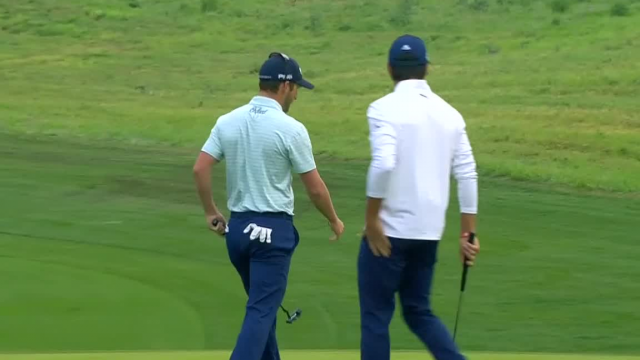 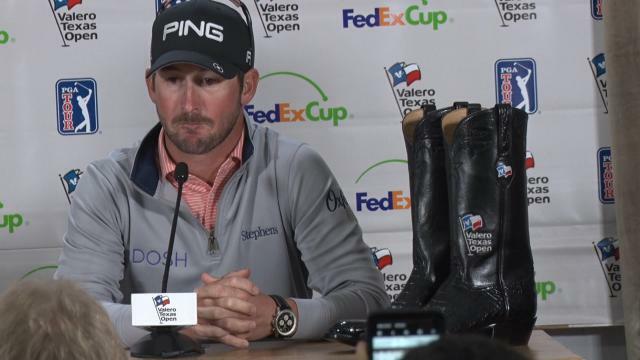 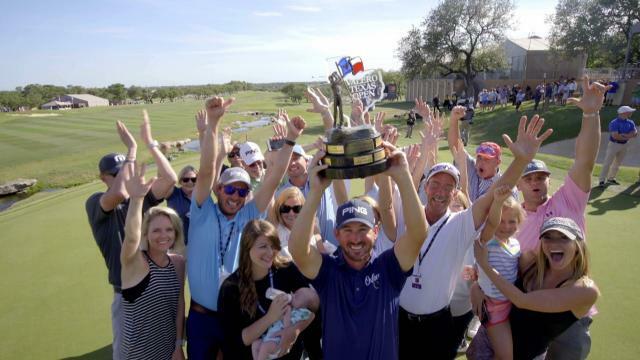 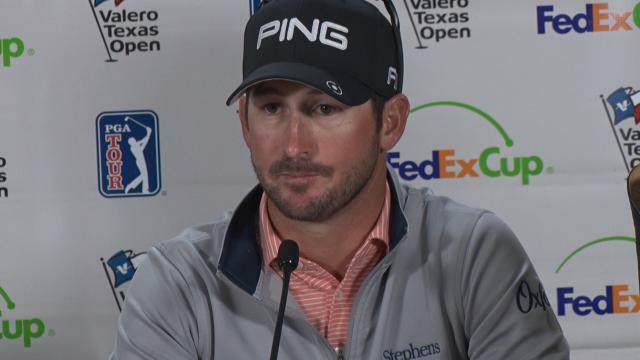 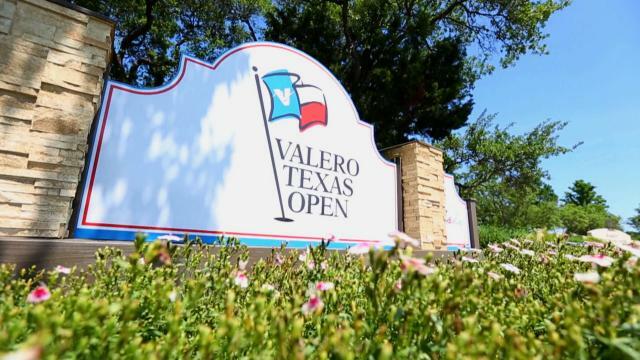 In the opening round of the 2019 Valero Texas Open, Andrew Landry rolls in an 18-foot putt from just off the green to make birdie at the par-4 12th hole. 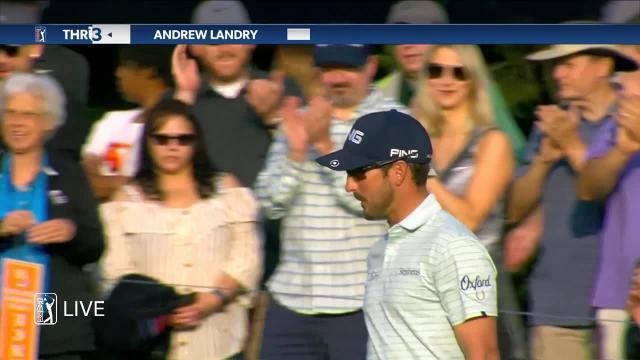 In the second round of the 2019 Waste Management Phoenix Open, Andrew Landry holes an 11-footer for birdie at the par-4 8th hole. 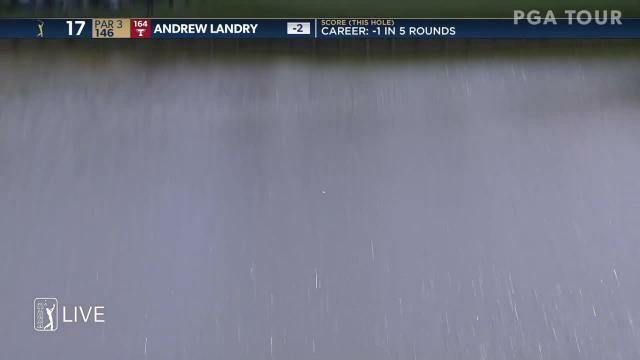 In the second round of the 2019 Waste Management Phoenix Open, Andrew Landry lands his 138-yard approach within 3 feet of the cup at the par-4 18th hole.